Along with our sub-regional dance partners Dance4 provides many programmes across the East Midlands that you can get involved in and complete an Arts Award. We want to encourage you to develop your own practice by providing you with creative choices, challenges, and exciting learning environments. Arts Award can be achieved at three levels: Bronze, Silver and Gold. Some of Dance4’s programmes will include the opportunity to achieve an Arts Award, and we also offer many other opportunities to complete sections of the Arts Award through our programme. 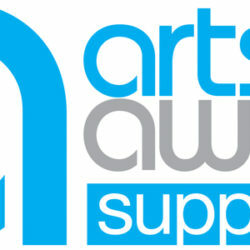 Arts Award performance tickets deals available. Get in touch with us to find out more at info@dance4.co.uk.